Is full of new holes and nearly circles you twice. 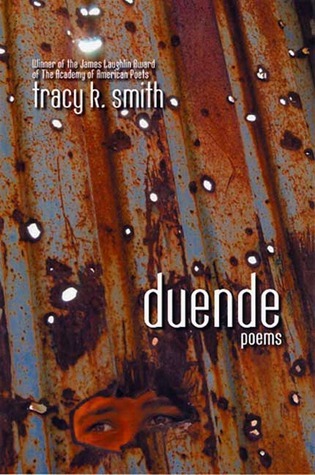 Smith does not allow the poem to solely take the form of elegy, but rather in a series of six couplets, divides the reader between the pathos of mourning and the moral opacity that tends to cloud familial relations, especially when combined with traditionally unsympathetic characters: a bully speaker/narrator, a delinquent child, a sweaty uncle. Smith writes poems that are not simply meant to move us, but to move themselves. Her poems are not elliptical, but continuous. They well up and, too hot to recede, surpass their source in favor of that more nebulous path cleared from the poet’s own mouth.